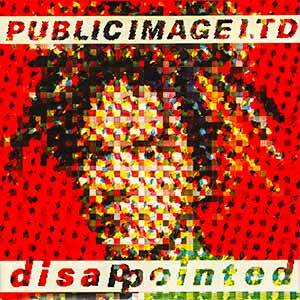 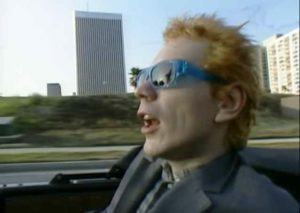 Public Image Limited – Disappointed – Official Music Video. The song was written by band members John Lydon, Allan Dias, Bruce Smith, John McGeoch, Lu Edmonds and producer Stephen Hague. 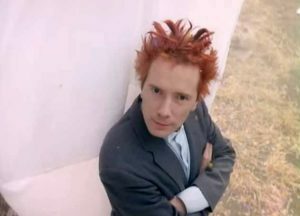 It was released as the first single from the Public Image Ltd.’s 1989 album “9”. 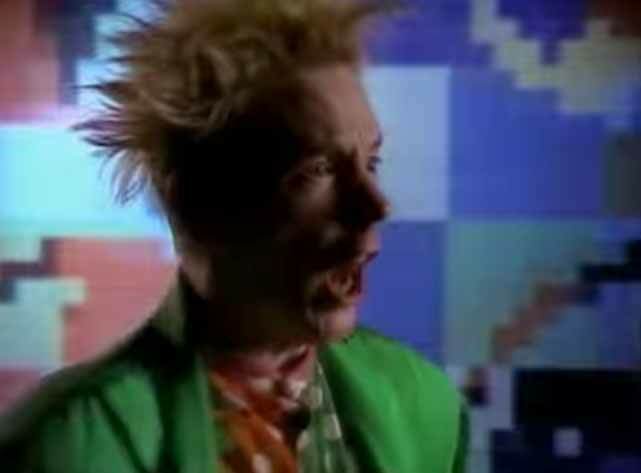 It hit number 1 in the Billboard Alternative Songs chart in the United States.